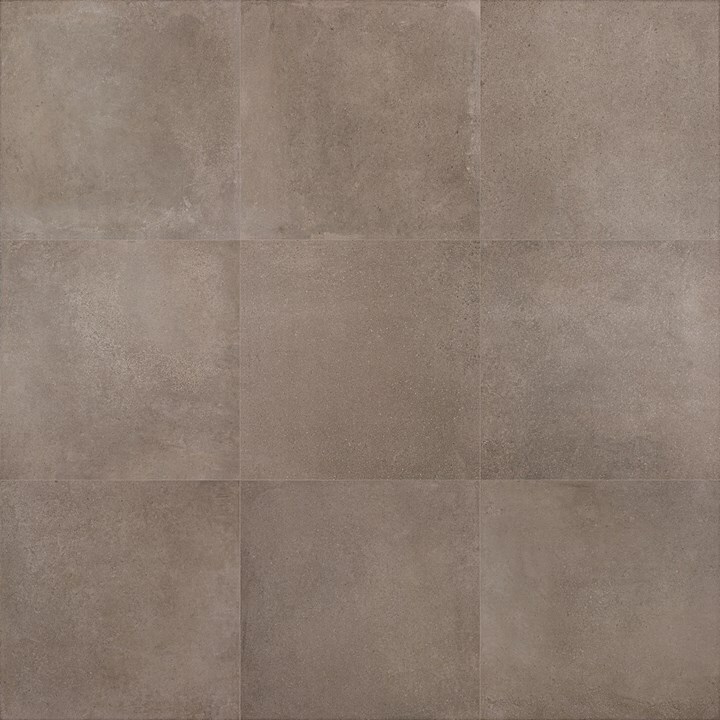 Moov Moka is a fully vitrified Italian produced external porcelain paver. 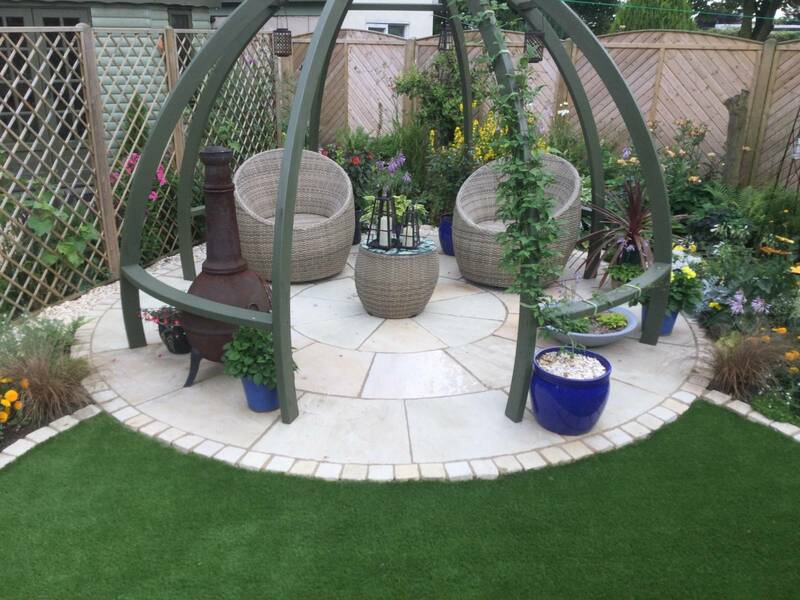 Its stunning cappuccino colouring creates a natural aura for your patio area. 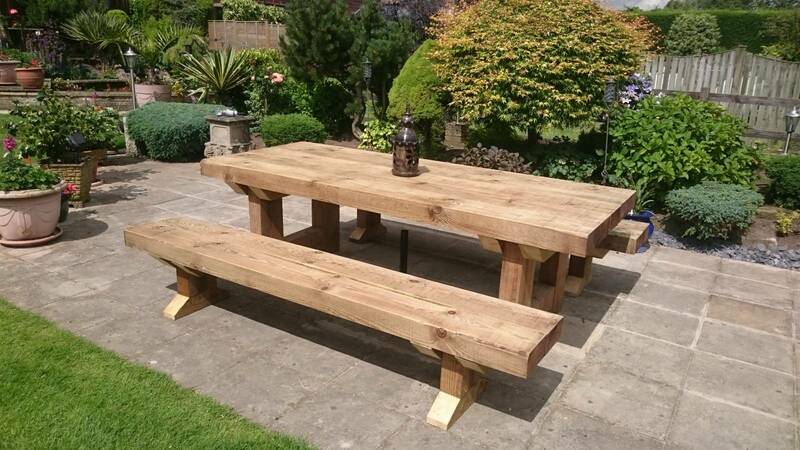 The earthy colouring ensures that it blends in with its natural surroundings harmoniously. 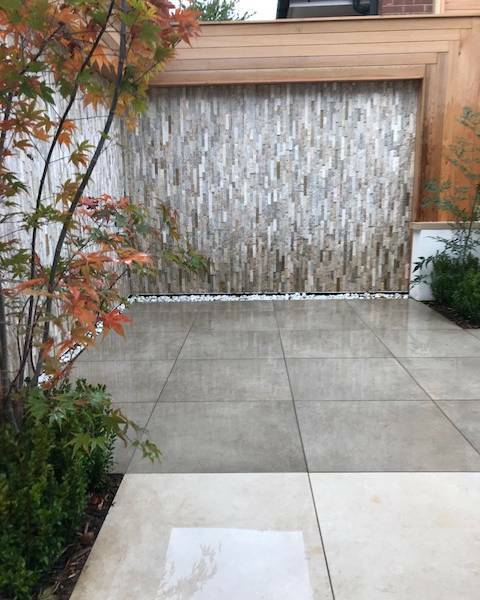 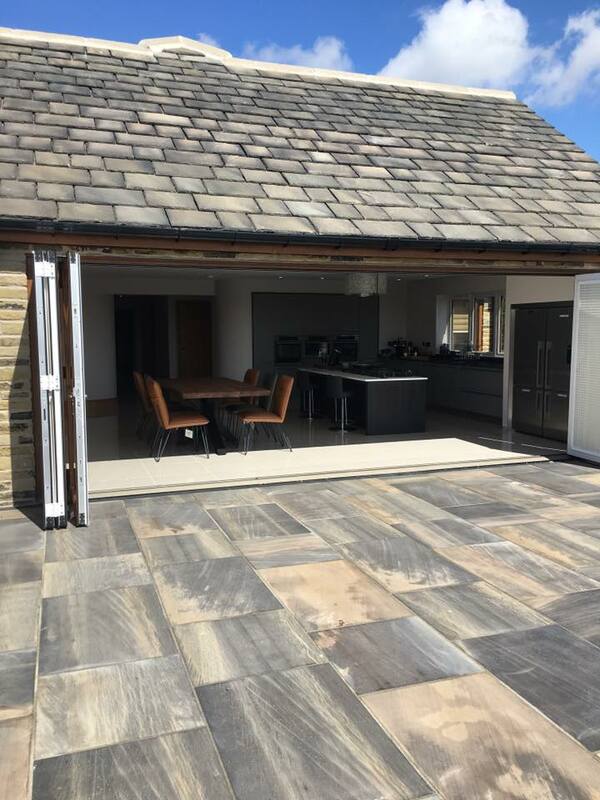 With its R11 Anti-slip surface, these pavers are ideal for the exterior.